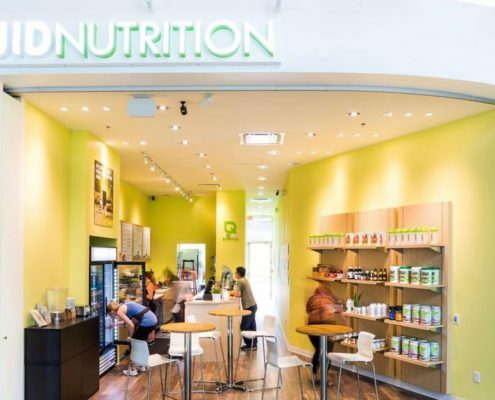 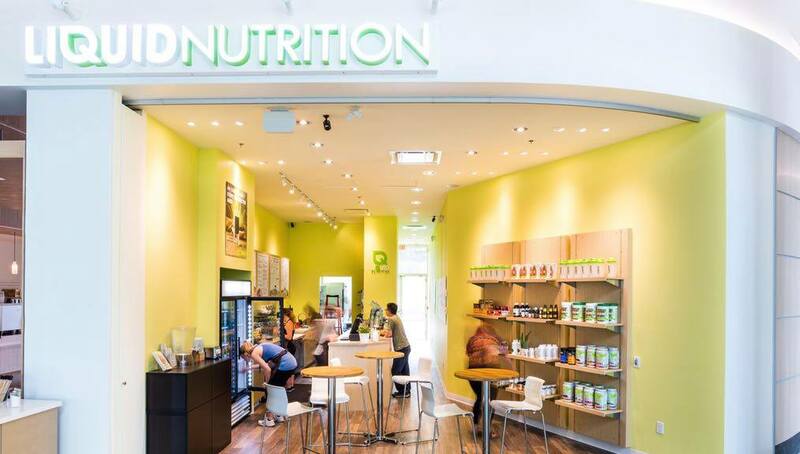 We were excited to work with Sam Wainwright and his Refine & Design team at UBC, installing the electrical and lighting for Liquid Nutrition. 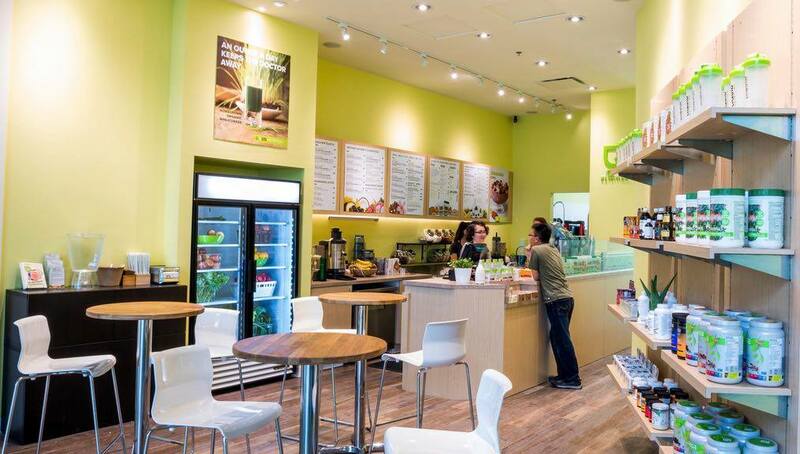 The space is bright, cheerful and welcoming. 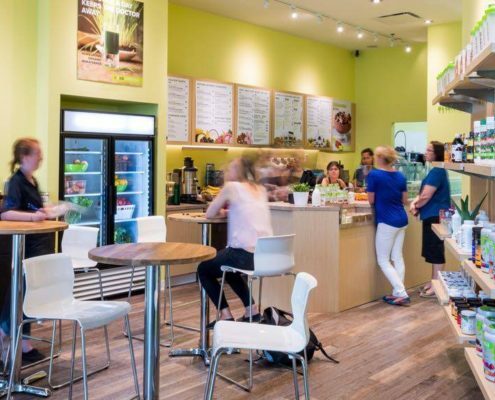 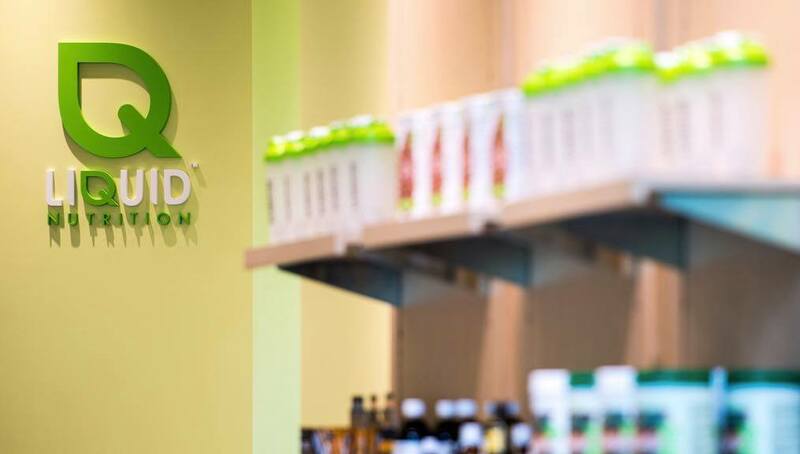 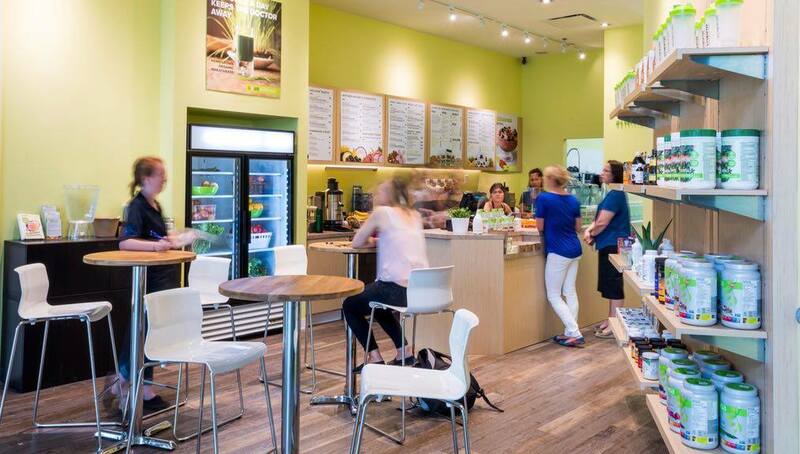 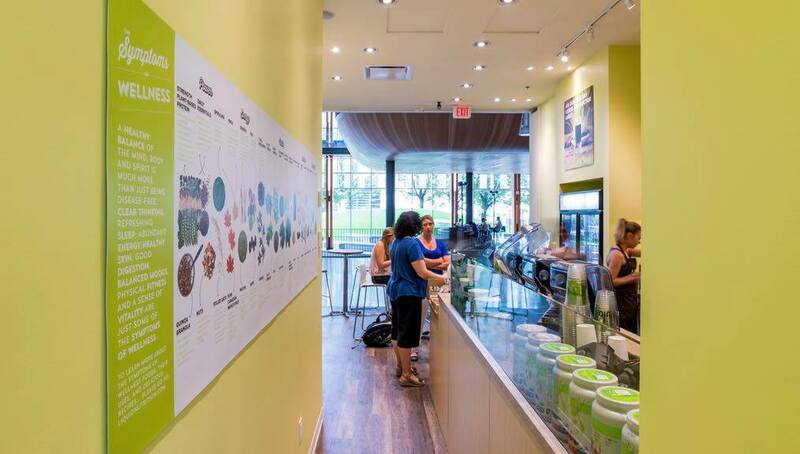 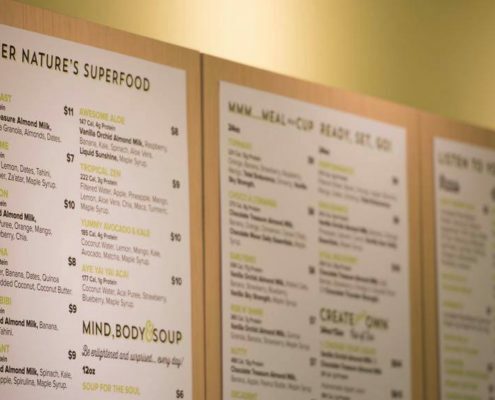 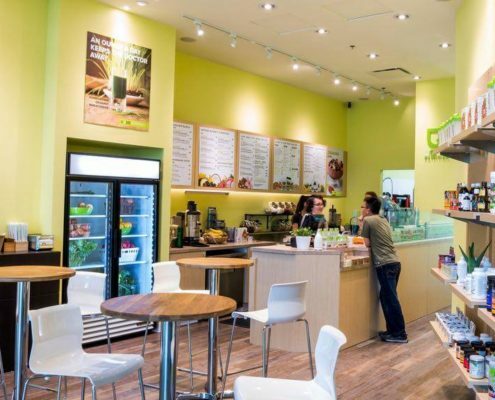 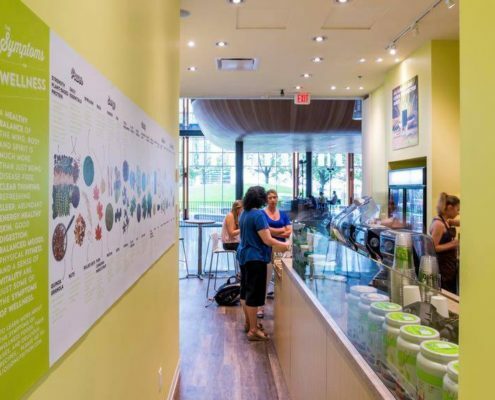 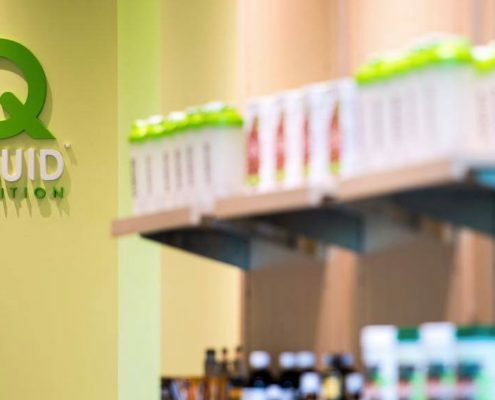 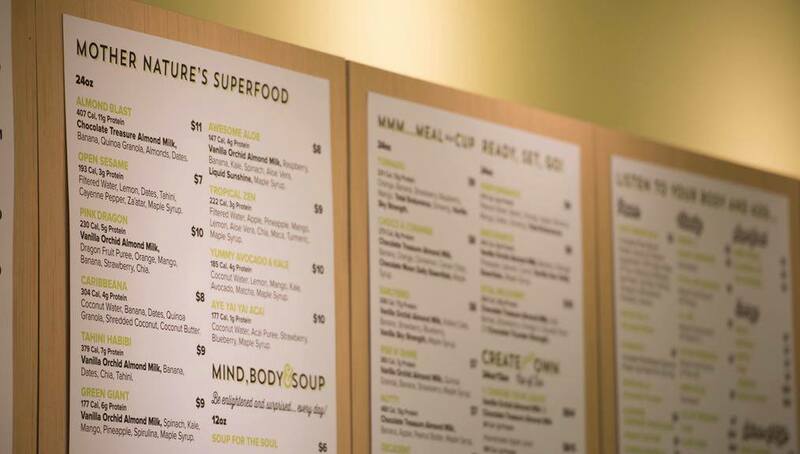 Check out this awesome juice bar next time you are in the area for tasty and healthy treats!